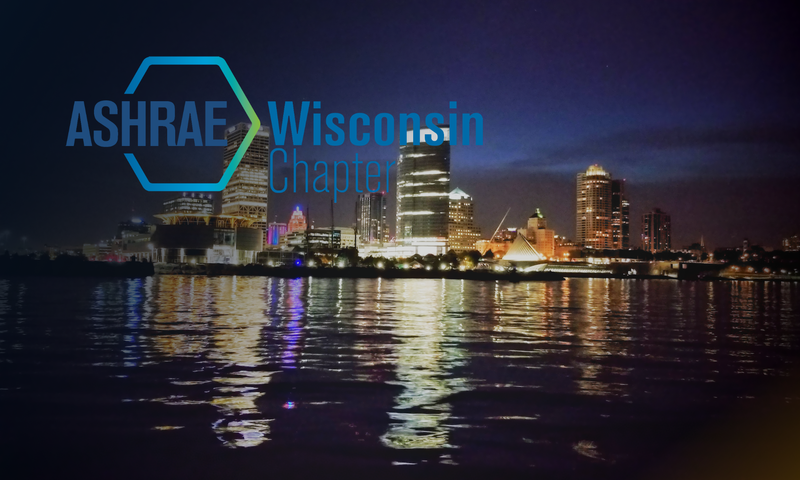 The Wisconsin Chapter of ASHRAE invites you to attend a tour of ABB in New Berlin on December 18th. The tour of the facility will include an overview of the HVAC system and equipment, a visit through the mechanical room, review energy saving techniques that were implemented, along with a brief tour of the manufacturing facility. ABB is a global leader in power and automation products. The approximately 150,000 sqft ABB facility in New Berlin houses both manufacturing and office space. The building recently underwent a major renovation, which included an entirely new HVAC system. The system includes a central plant, thermal storage, FANWALL technology, adiabatic humidification, and an intelligent system utilizing BACnet communications. In fact, this building was recently featured in the attached BACnet publication. After the tour we will have a reception with drinks and food at the New Berlin Ale House. Click HERE to download a PDF article about the facility from the September 2014 edition of BACnet International Journal.